I have been overweight since I can remember. I was a chubby child, who grew into an obese teenager and after 2 babies, became severely obese by the time I was 22 years old. My weight was a constant struggle in my personal life. Though I had friends, I wasn’t very outgoing at all because I was too embarrassed for people to see me doing any physical activity. I was a cheerleader in elementary school, but even then I remember knowing I was the biggest on the team and feeling very self conscious about it. Going into high school I was still the largest in my class and that affected so many things in high school with my self esteem. The older I got, the larger I got. My self esteem suffered even more, as well as anything physical in my life. I avoided so many fun things in my life because I feared people were judging me by my size. 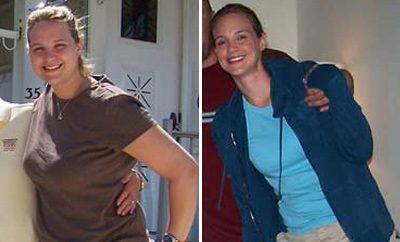 After I had my 2 children I was up to 315lbs and felt absolutely miserable about myself. I had tried and failed just about every diet out there and I was at my wits end with what to do. A good friend of mine had the duodenal switch weight loss surgery and had amazing results, so I decided it was what was best for me. I fought insurance to gain approval for the duodenal switch procedure for nearly 5 years. It was time consuming and frustrating to say the least. I was disappointed over and over. After a divorce, I changed insurance companies and surprisingly, my surgery was automatically approved 100% by them! It was the best news I had received in so long! I made an appointment with my surgeon and he said I was a perfect fit. Surgery was scheduled for July 7, 2010. After my surgery the results were coming almost immediately. I had lost 20 pounds within a week! It was astonishing at how quickly the weight began to fall off. 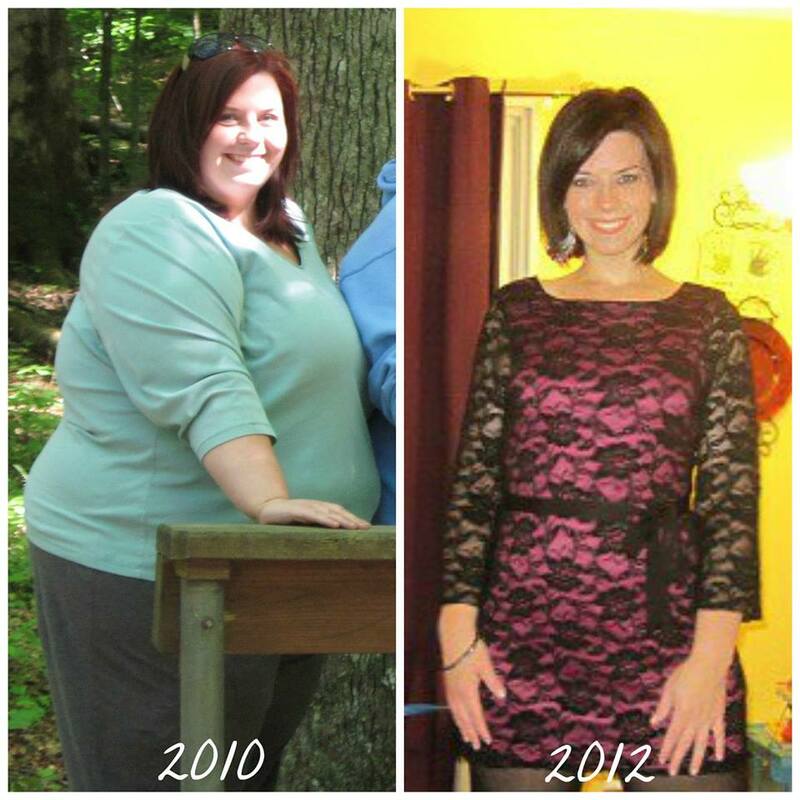 Within 13 months I had lost all of my excess weight, 200lbs! The biggest challenges I had to face were complications after my surgery. They are very rare though. I had a stricture that kept food from emptying into my intestines. After being hospitalized again for severe dehydration, I was put on a PICC line and fed through that for a month until they could properly diagnose me. A simple endoscopy dilation fixed me & I’ve been good as new since! Luckily I had amazing support from my friends and family. Two of my best friends even had the surgery the same year as me (And one the day before me!) 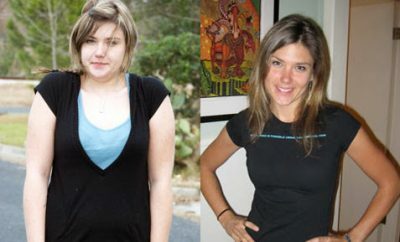 and another best friend lost weight through diet, all at the same time. It was great having that support there, and seeing us all changing to the much healthier versions of ourselves. After surgery when the complications occurred I wanted to give up so many times. I was tired, dehydrated, frustrated and cried a lot. The mental aspect of the surgery, not being able to eat for so long, was very hard on me. I knew though that it was only temporary and that I was doing this for my two boys, who were just 6 and 8 at the time. They deserved a healthier mom who would play with them and see them grow. I would have done anything to push through for those boys! With any weight loss surgery there are going to be stalls. You just have to know that they happen, and they’ll stop if you tweak your diet a bit. 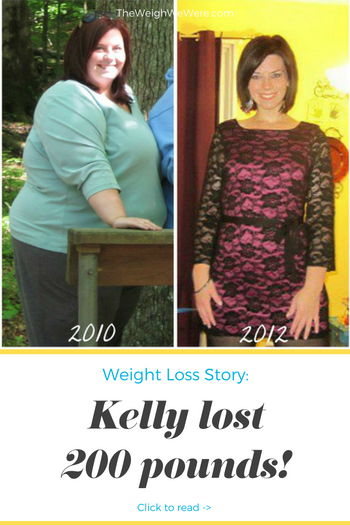 I worked to tweak my diet and walk as much as I could, and I started to lose again. I had lost my first 100lbs in the first 6 months. It took another 9 months to lose my last 100lbs. I am still not at the weight I want to be, and I am working on that now. Oh yes, so many!! Sitting in a chair with arms was a big one for me. Crossing my legs, riding a bicycle again, hiking, doing FOUR 5k races with my friends, and most recently, parasailing with my kids! My portions are much smaller now, though I can still eat a plate of food. It wasn’t that way in the beginning though. Back at the start, I could only hold 3 bites of food. Over time though, your stomach will stretch back out, and that’s when it gets tough! Most of my meals are protein packed because I need a lot of that. I also have to eat a lot of fat due to my body malabsorbing things now. Walk, walk, walk! You don’t have to start off running, or even jogging. Just get out there and take a stroll as often as you can and for as long as you can. It’s great cardiovascular exercise, and it’s exciting when you can go longer distances as you lose the weight. Drink a lot of water. I myself am not a fan of water, so I use Crystal Light packets to flavor mine. I also blend it with some ice to make slushies for a summer time treat. Find an amazing support system. 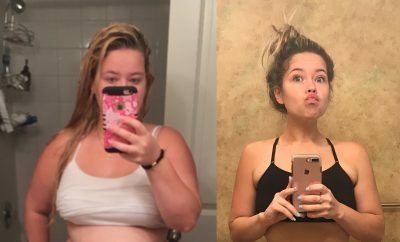 If you don’t have any family or friends that can get on board with you during your weight loss, find someone on Facebook, or on Instagram to talk to about it. A support system is a must! Don’t give up! I’ve had a little regain and though I could let it get me down, I am working to get those pounds back off because the thinner I am, the better I feel physically. Don’t worry about what you look like “after”. Not everyone who loses a significant amount of weight will look like a supermodel afterwards. As for myself, I have about 20-30 pounds of excess skin. I may not ever get it removed just because insurance will not pay for it and I’m a single mom with 1 income. Would I love to look cute in my clothes without the use of Spanx 24/7, absolutely, but if I can’t have that right now, I must make myself be ok with that! I’ve had amazing accomplishments and I am proud of that alone!